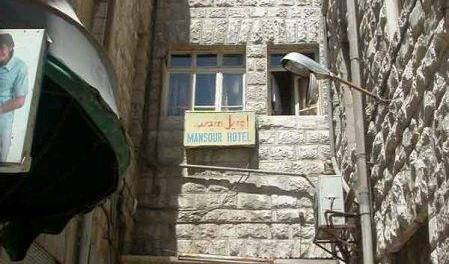 Best Budget Hotel in Downtown Amman, 30 metres from Roman Amphitheatre and 10 minutes walk to Citadel. This familiary middle-size hotel is renovated in 2007 and comfortable new furnitures are waiting for the guest to give a friendly headquarter to make some sightseeing tours or trips to the main tourist attraction - Petra, the Dead Sea, Madaba, Jerash etc. 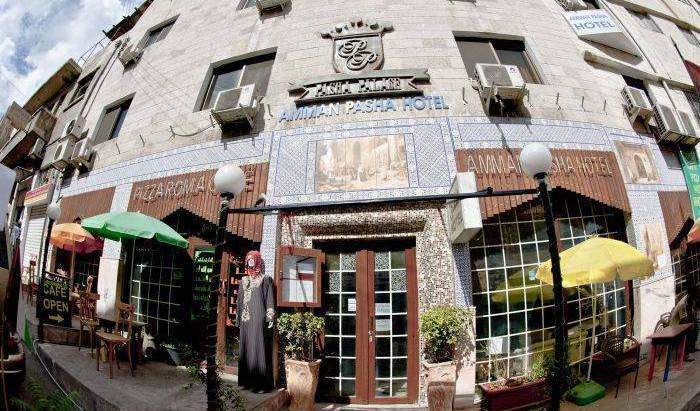 This familiary hotel is located in the middle of the capital of Jordan, Amman City, near the Amman Citadel, and has a nice view to the Roman Theater. Free Airport pick up! We are located in a very famous street which known before 1930 as centre of nightclubs and belly dance in Amman. it is normal to find so many restaurants, cinema, theaters, coffeehouse and bars. 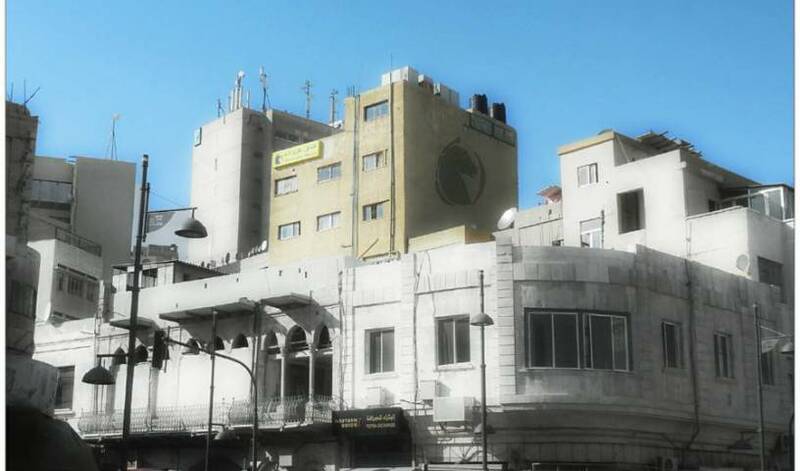 Situated in the heart of Amman, Riviera Hotel offers air-conditioned rooms with satellite TV. The Roman Theatre is just a 10-minute walk away. Facilities include a 24-hour reception. 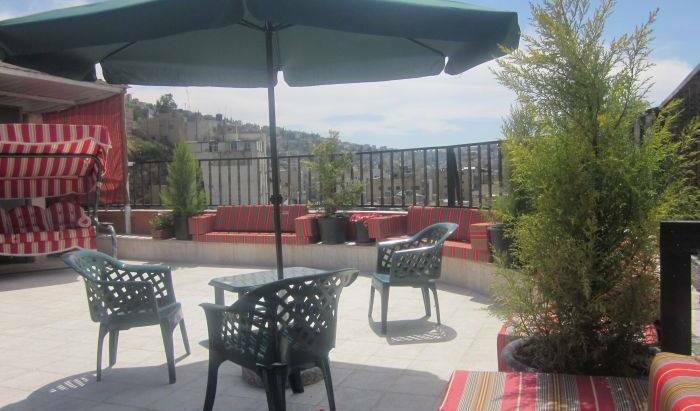 Located in Amman, the Al Saleh Hotel is less than 8 km from Marka International Airport. It offers air-conditioned guestrooms with private bathrooms and has a 24-hour front desk. Rosarita's Bed and Breakfast amman is housed in a very nice villa enjoying an extremely romantic atmosphere. The LeVendome hotel Amman is the newest and one of the most luxuries hotels in town. The Regency Palace is a distinctive luxury hotel situated in the heart of the business center of Amman. Backpackers are welcome in this always very busy hotel, which is next to all major attractions in the old city. Short stay with free shower and linen also possible! Elegant Hotel Suites Amman - Jordan, your second home, located at a few minutes from major business areas. 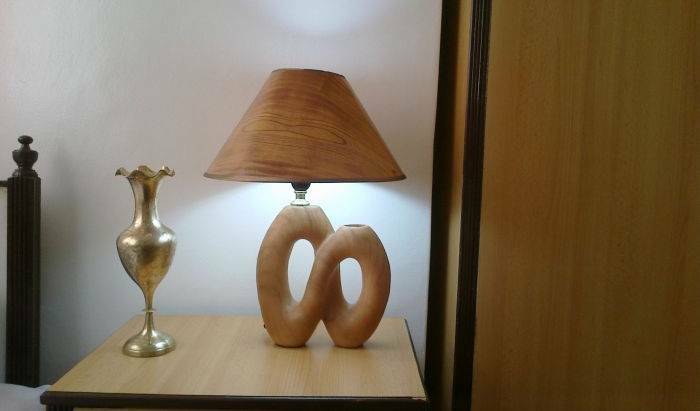 The Captain's Tourist Hotel is the one and only boutique hotel in Aqaba. It offers 64 deluxe, spacious rooms and suites stylishly decprated, with every convenience for today's traveler. 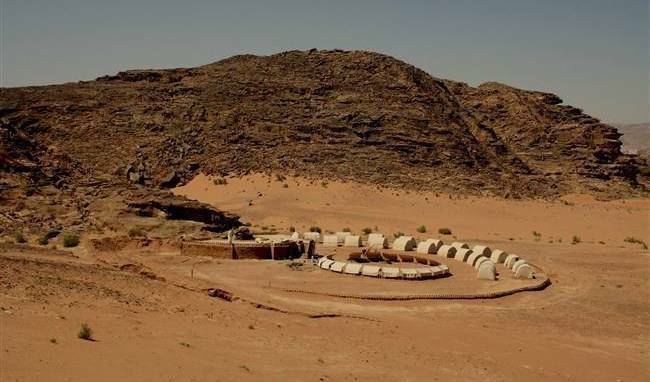 We are a Bedouin Camp in Wadi Rum (Jordan) that offers guides, camel tours, jeep tours, camping, hiking, sleeping in Wadi Rum desert. Cheap price. Only 200 metres from the entrance to Petra, Edom Hotel offers a rooftop terrace overlooking the Bedouin village of Wadi Musa. It features a traditional hammam and massage facilities. Sella Hotel Is three starts located in The Rose City Petra Jordan In a Very Amazing Place Facing the mountains of petra and the sunset. orient gate hotel 100 meter next petra bus station and free transport to petra site.